Very cute! 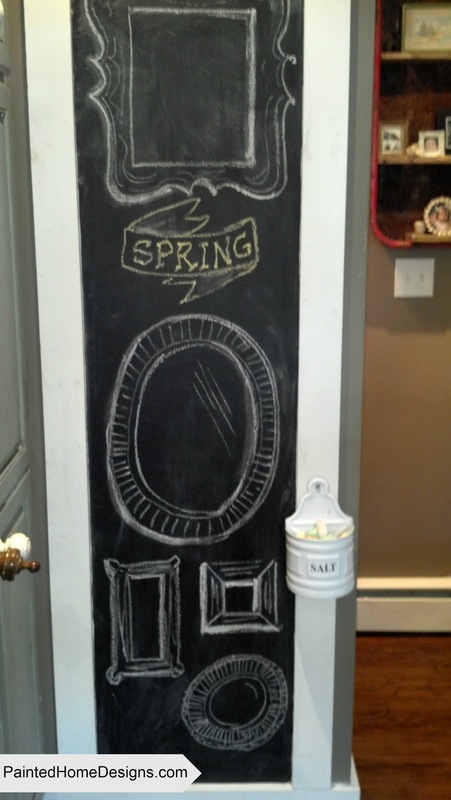 I have chalkboards all over the house, and I never think to draw on them. Time to dig out my colored chalk! Soooooo cute! I love it. I'm your newest follower! I'd love you to stop by my new blog http://www.mustlovejunk.blogspot.com Love your blog! thanks MLJ, going over to check out your site right now.